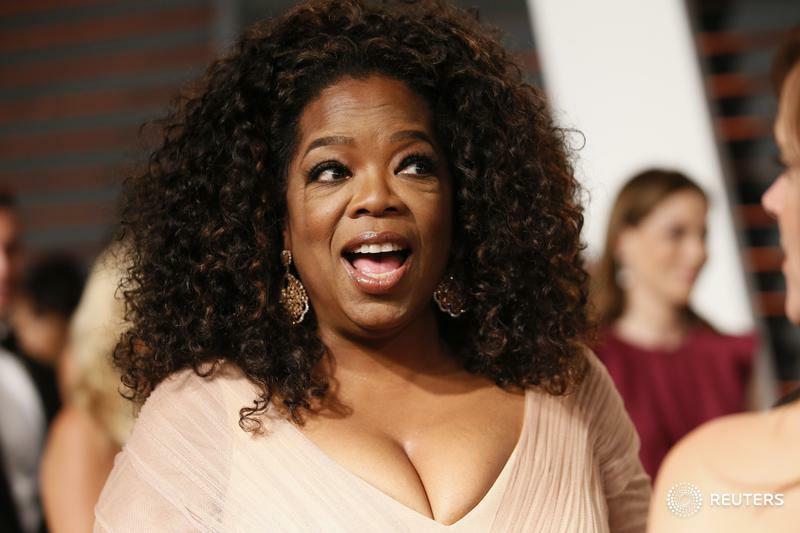 LOS ANGELES (Variety.com) — An employee of the Oprah Winfrey Network (OWN) sued the company on Wednesday, claiming that she was subject to routine sexual harassment and discrimination after becoming pregnant. The plaintiff, Rebecca Taylor, alleged that her female boss engaged in sexual talk during staff meetings. On one occasion, Taylor said her boss talked about how children who are breastfed become obsessed with breasts. In the conversation, Taylor said the boss tried to demonstrate a child's behavior by simulating the squeezing Taylor's breasts, leaving her feeling humiliated. Taylor said that the supervisor had asked invasive questions during her pregnancy. Once she gave birth and returned to work, she availed herself of the company's pumping room. One time, she said her boss pounded on the door while she was pumping milk and told her to come to a co-worker's going-away party. According to the suit, when she complained to human resources, the company did a training session but did not investigate her boss. She alleges in the suit that her boss undermined her at work, and that she became so stressed that she ultimately had to take a year off from work. OWN did not immediately respond to a request for comment.